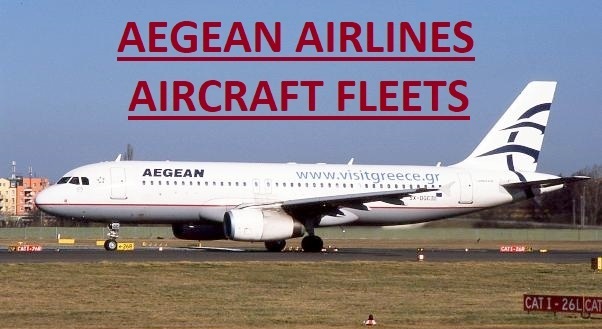 Welcome (in Greek kalos ilthate) to AIR TICKETS HISTORY. My name is Gklavas Athanasios. In this site you can see a large collection of 3.772 different tickets from 1.004 airlines from 188 countries and 1.578 boarding passes. 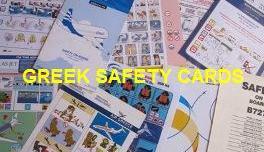 Also you can see a large collection from paper items of Greek airlines. All tickets and items are from my personal collection that i started since 42 years. All tickets have difference between them and some of them are very rare. If you wish to ask or comment something, please send me an email. 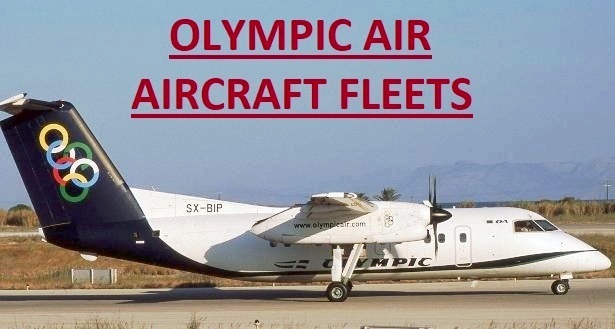 Have a nice trip in history of airline industry. Visit updated list with 90 new tickets (with red letters). 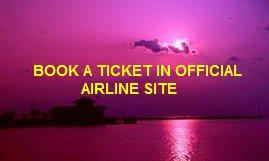 Visit updated list with 83 new boarding passes (with red letters). 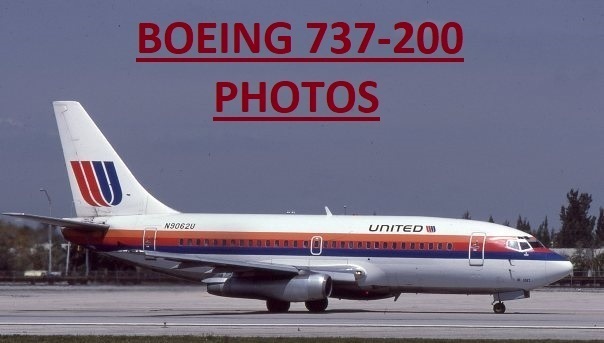 Visit updated pages of BOEING 737 PHOTOS (35 new photos with red frame). 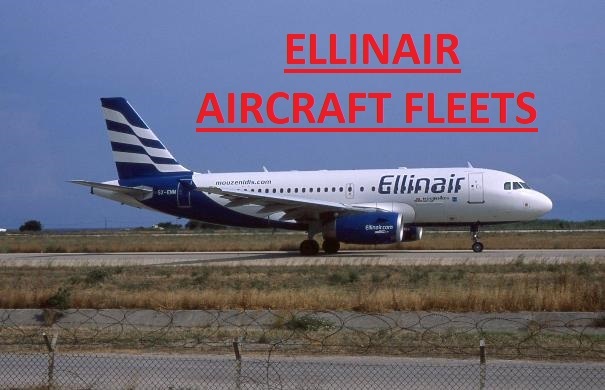 Visit updated pages of HELLINIKON PHOTOS (5 new photos with red letters). Visit a rare GRAF ZEPPELIN ticket of Hamburg America Line (HAPAG). 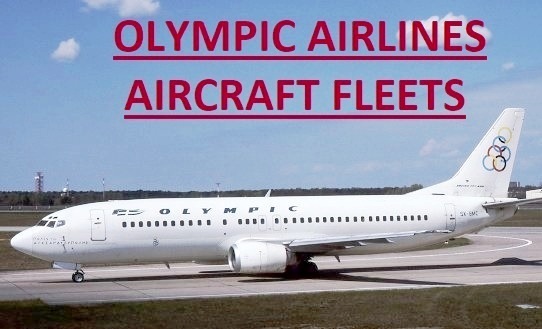 Visit www.airlinehistory.co.uk with the history of world's airlines. Visit www.timetableimages.com of Bjorn Larsson and David Zekria, with images of timetables from world's airlines. Visit PLIMAKIS TRAVEL. 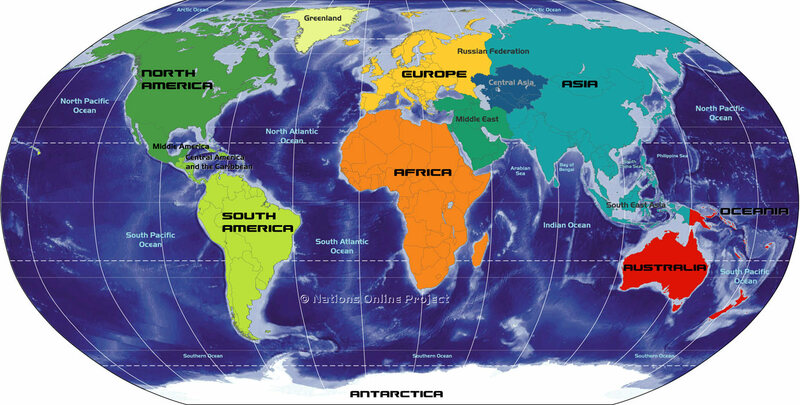 The best travel agency for specialized high-level services. 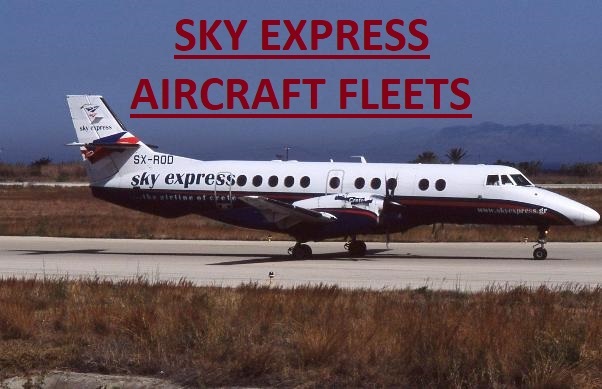 Visit airline-memorabilia.blogspot.com with airline's memorabilia (special from Spain). Visit www.europeanairlines.no with history of European's airlines. 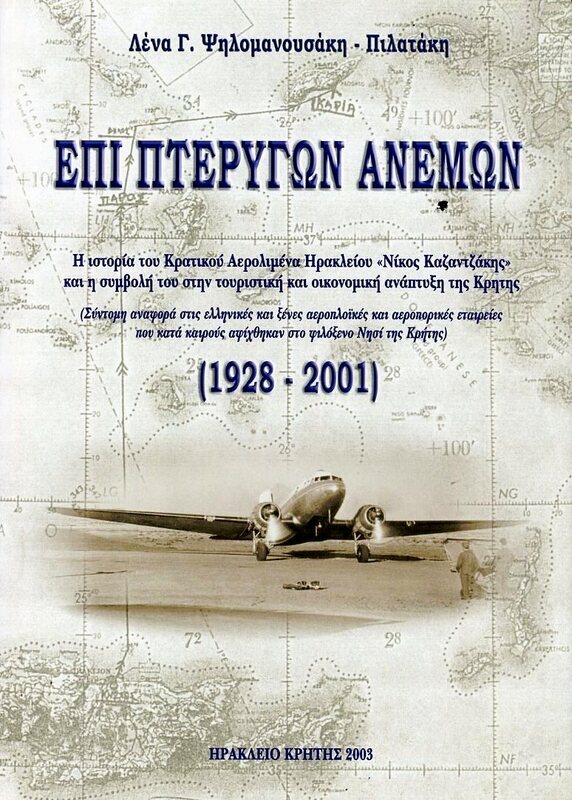 See a professional book of Lenas Psilomanousaki Pilataki with history of Heraklion's airport (Crete). 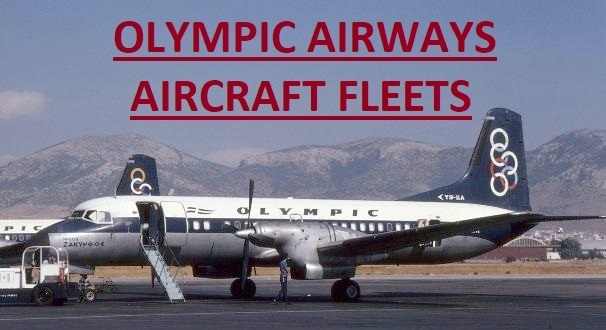 Visit www.aviationcollection.org, a wonderful Museum of Australian Commercial Aviation. THIS SITE HAS BEEN DEVELOPED AND DESIGNED BY GKLAVAS ATHANASIOS. 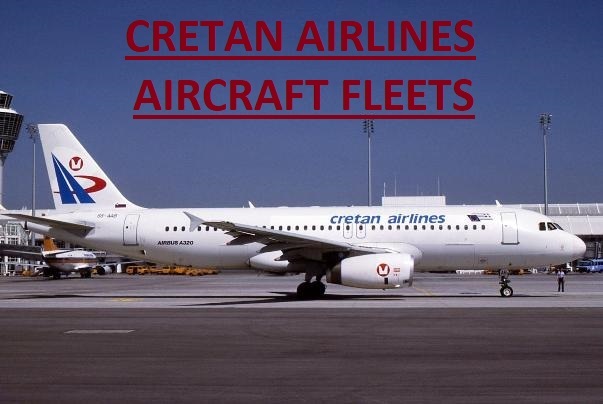 ALL TICKETS THAT CONTAINED ON THIS SITE HAVE COPYRIGHT � 2017-2019 BY GKLAVAS ATHANASIOS. MATERIAL MAY NOT BE REPRINTED OR USED WITHOUT WRITTEN PERMISSION.